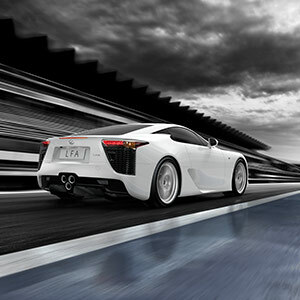 Like the LFA supercar, F marque vehicles bring intense motorsport technology and driving passion to life. Experience the emotion of a tuned engine and exhaust with confident driving dynamics, and the feeling of limitless power. At the pinnacle of F performance, Lexus vehicles with the F badge are pure in intent. 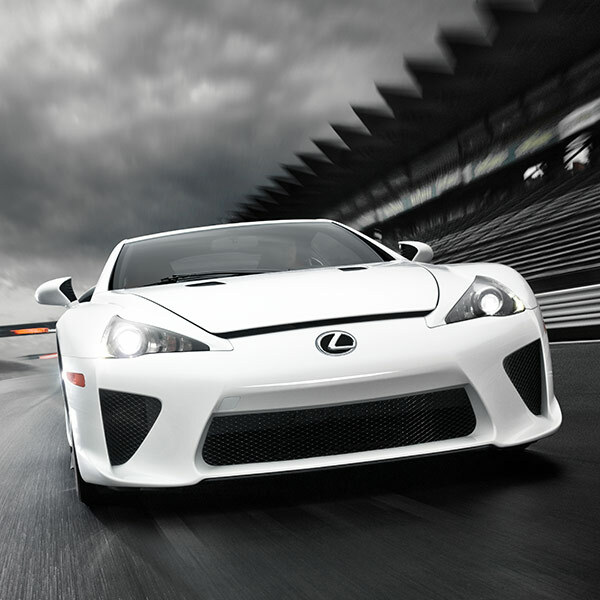 F vehicles feature exceptional, race-bred performance and track-ready capabilities. 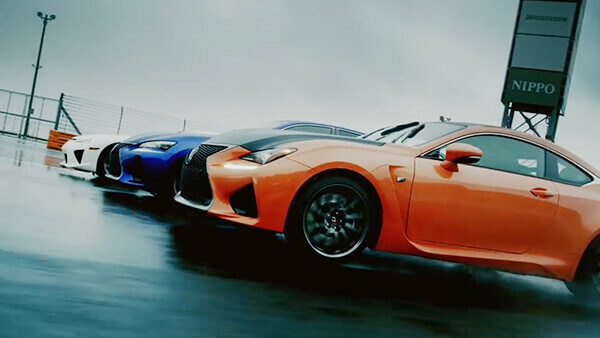 These vehicles represent the highest level of performance available in a Lexus. F SPORT vehicles add performance upgrades to models — with better brakes, improved chassis rigidity and upgraded transmission, wheels and tires. 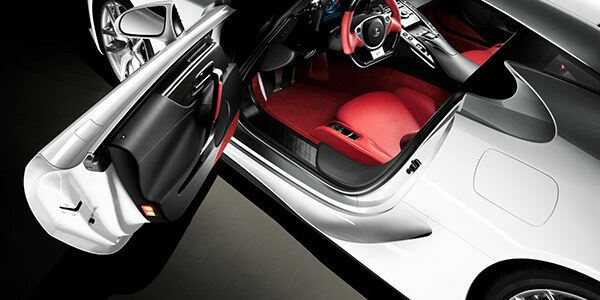 Body control is also maximized, and adaptive variable suspension (AVS) is included. 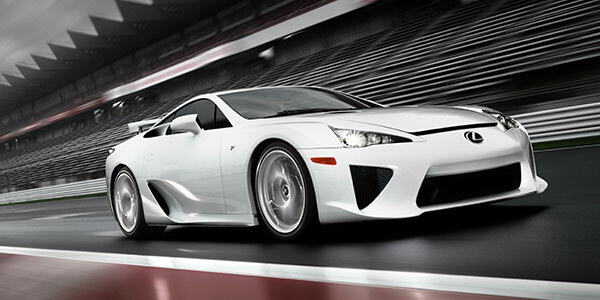 The LFA is the pinnacle of F marque development. 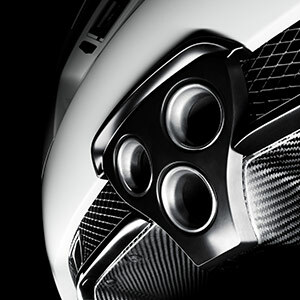 That is why we captured the emotion and intensity of the legendary supercar and built it into our F and F SPORT models. Born on the Fuji Speedway, our F group models blur the boundaries of track and street, taking your driving pleasure to its utmost limit. 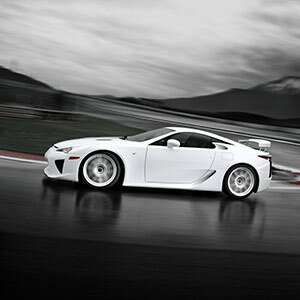 To build the LFA wasn’t just to build a true supercar, but to redefine what driver engagement meant. This is an experience you’ll find in every F marque vehicle. For those who demand more, the sport-tuned, all-action RX 200t F SPORT is guaranteed to inject a shot of adrenaline into your daily drive. 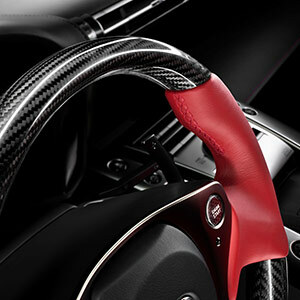 Explore concept vehicles as they provide a hint of greatness to come. Watch a series of global projects that transform technology into art.